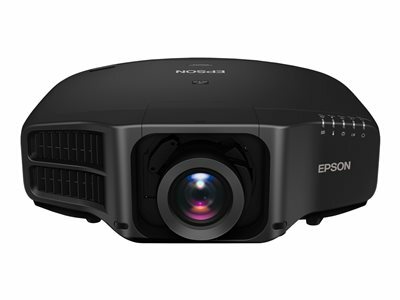 The Pro G7905U large-venue projector delivers uncompromising image quality and native WUXGA performance with Epson® 4K Enhancement Technology . 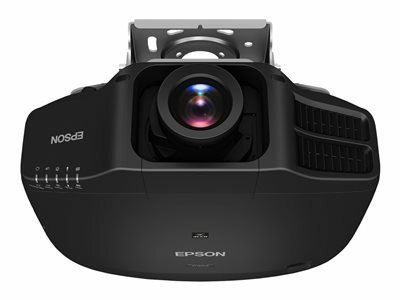 Offering 3x Higher Color Brightness than competitive models, Epson 3LCD projectors ensure vivid images. Ideal for events staging, auditoriums and sanctuaries, the sleek, black G7905U features 7000 lumens of color brightness and 7000 lumens of white brightness. Innovative 4K Enhancement Technology ensures extraordinary image and video quality, while dynamic projection capabilities enable a range of applications. 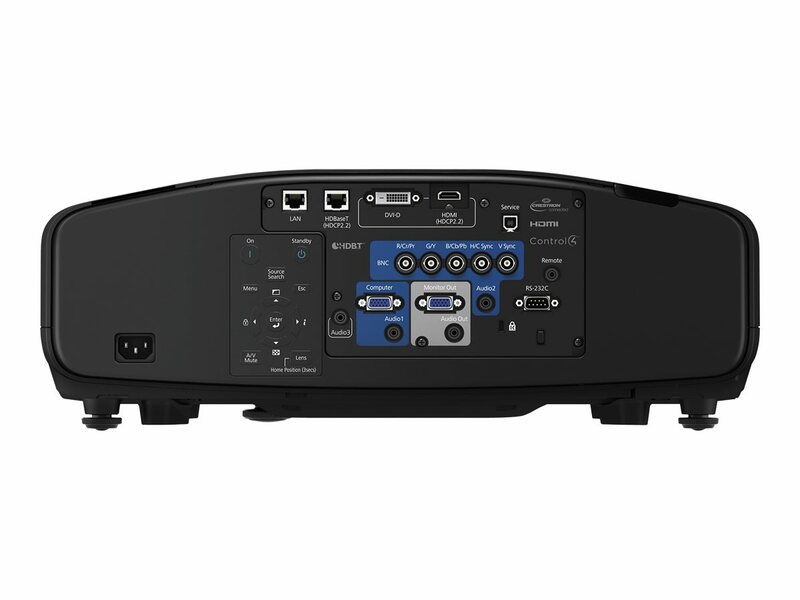 And, its outstanding integration features include diverse connectivity such as HDBaseT and nine optional powered lenses with lens shift and lens memory (standard lens included). Dimensions: 19.88" x 15.94" x 6.73"